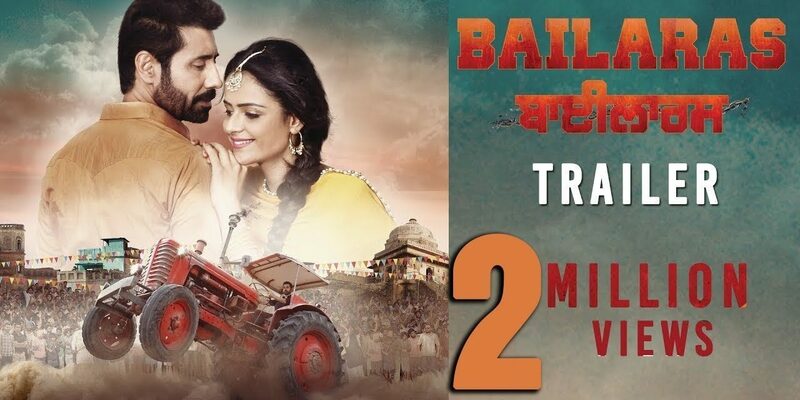 Bailaras is an upcoming Punjabi movie, produced by Binnu Dhillon production house known as Naughty Men Production. The trailer of the movie has already been released and received an immense response from viewers and eagerly waiting for its release. Binnu Dhillon (full name Birender Singh Dhillon), is popularly known for his comic roles in Punjabi Cinemas. He is basically from Dhuri (Punjab) and worked in a large number of movies. 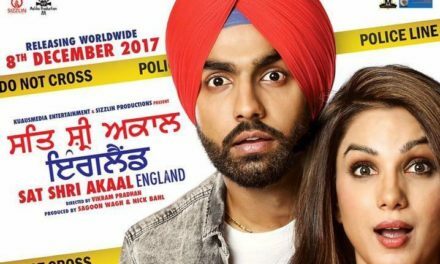 Binnu Dhillon and Prachi Telhan are the lead actors, along with Dev Kharound in Bailaras. It is a great combination of love, comedy and drama. 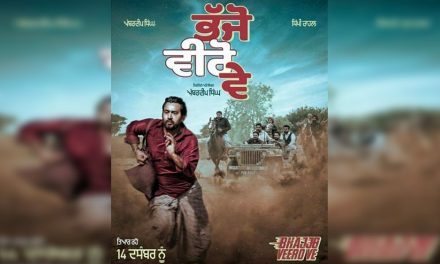 The storyline revolves around Jaggi (Binnu Dhillon), who falls in love with a girl, belong to a very rich family from Shimla. In order to confess his love, he flies to Shimla by selling his old tractor, which he loved the most and even named it as Bailaras. First home production movie by Binnu Dhillon’s titled as Bailaras. Watch out the official latest trailer of Bailaras movie uploaded on Youtube under the label of White Hill Music. 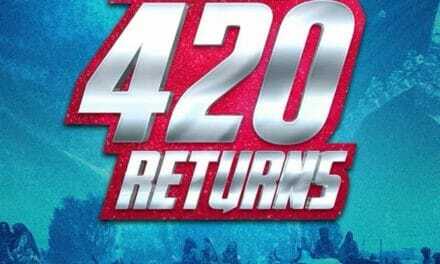 The movie involves a bit different, yet interesting concept by famous director Ksshitij Chaudhary. The movie Bailaras will be released on 6th October 2017. We hope it meets the expectations of viewers and turns out into a huge success.